It is now an established fact that sleep, along with good nutrition and exercise, is recognized as the major contributors to good health. Meanwhile, a lack of sleep or disturbed sleep has been linked to many physical and mental health conditions, like depression, poor concentration, hypertension, and heart disease. 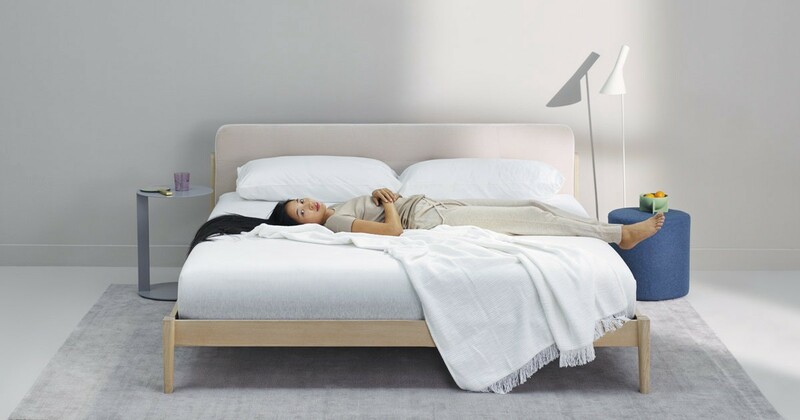 Research has also shown that one important factor contributing to a good night’s sleep is the right type of mattress. But mattresses have a life, and with usage, they should be replaced. It would, perhaps, be best to sell used mattress and buy a new one. If you are one of those who do not believe in keeping the mattress for as long as it will live, then you must consider certain points regarding the usage of the mattress. Firstly, it is not ethical to sell a mattress that is not in good condition. Secondly, if you are a regular recycler of the mattress, follow these tips to increase the resale value of your mattress when you want to sell it off. Use a mattress protector as soon as you buy a new mattress for yourself. Do not let your pets play on the mattress as they can ruin the mattress and the sheets. Do not let your kids jump on the mattress. Rotate the mattress on a regular basis to avoid sagging. Do not spill anything on the mattress. By keeping these points in mind, selling off your mattress after some years of usage becomes easier and gets you a better price too. A lot of people, when moving onto a new mattress, often ask the questions, “Can we sell our old mattress?” or “How to sell used mattress?” Well, the answer is “yes,” used mattresses, if in good condition, can be sold at a very reasonable price. All those people who cannot afford the luxury of buying new mattresses are always on the lookout for second-hand mattresses in good condition. Make sure to consider the following selling a used mattress. 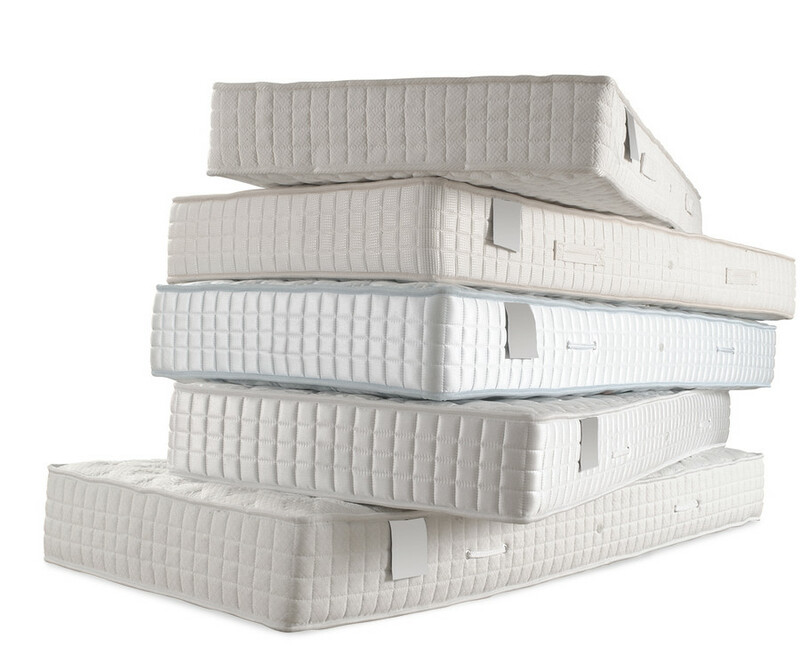 Most mattresses have a life of about 10 years. If you are going to replace your mattress before that time, chances are, it can be sold off at a good price. If you have its warranty and original papers, proving the life authenticity of the mattress, it can be sold at an even better price. Similarly, brand name makes a lot of difference. 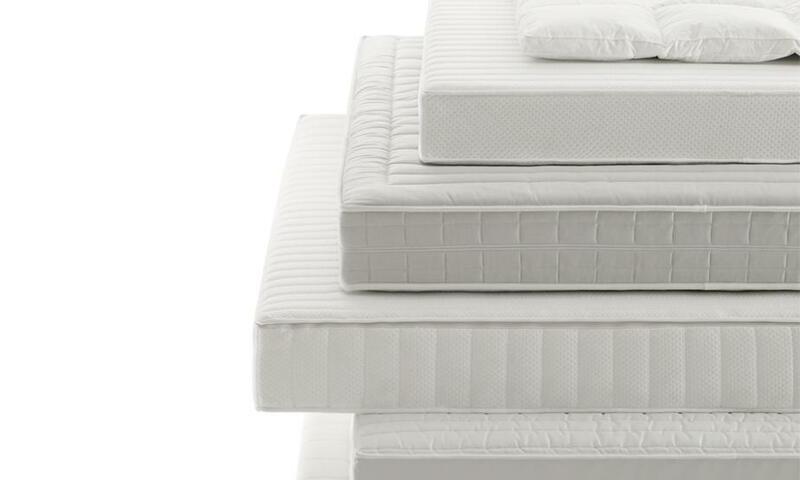 Used mattresses with reliable brand names can be sold off at higher prices than usual because consumers are already familiar with its qualities. Care of your mattress becomes pivotal when selling it off. The important thing is the way you took care of your mattress when you owned it. Using full mattress encasements or keeping it under a waterproof mattress protector would have kept the mattress safe from any spills, stains, accidents, or breakdown of foam due to moisture. Also, it would have been protected from dust, mites, and other allergens. Furthermore, proper support provided by the frame would have kept the mattress in good shape. All these things should have preserved your used mattress. Second-hand shops are the best venues for selling used mattresses, provided they are in good shape. But you will get the least margin from these sales as these shops will keep their profit share too. Another possible place for selling your mattress is social media. You can advertise your mattress on different websites for sale or put them up in social groups. If you sell your mattress through a store or online, check your state laws regarding this sale to ensure you do not land on the wrong side of the law. Honesty is the key to advertising. Popular platforms available are newspaper classifieds and online listings and forums. Word of mouth among friends and groups can also spread the news like wildfire. Choose the appropriate platform to spread the word. Remember, properly maintained mattress may get a good sale price. But generally, used mattresses get no more than 10% of their initial cost. The following are proven tips to sell used mattress. Before selling, thoroughly clean and sanitize your mattress. You do not want to scare off your buyers before the purchase. Nobody is inclined to buy a used mattress which has sweat, urine, or blood stains on it. It is advisable that you use products that are specifically made for cleaning mattresses. Furthermore, you can also use compact steam cleaners to clean any stains and simultaneously disinfect your old mattress thoroughly. Alternatively, you can always employ professional cleaners to get your old mattress sparkling clean if you have the money for it. Be honest about the mattress. Tell the potential buyer if there was any accident concerning the mattress. If your mattress has been under the protective cover after you spilled wine over it, show the buyer where the wine was spilled and how did you clean it up before protecting the mattress. If you maintained your mattress through the years, inform the buyer how you protected, aired, and cleaned the mattress. Honesty can take you a long way. Brand name must be mentioned first to the buyer. In most cases, brand name spells quality. So, even an old mattress with a renowned brand can be sold off at a better price than a new mattress with no brand name. Along with the brand name, do mention the type of mattress that you have and what material is used on it. Usually, all good brands have all that information about their products on their websites. So, any potential buyer can just check your claim of a branded mattress from its official website. This is a bonus and helps in selling used mattresses at a good price. To back up all the claims that you have made about the perfect condition of your used mattress, authenticate them with good pictures. Make sure to take pictures of the mattress in good light. Take photos from various angles. Take care to take photos of any original tags or warranty on the mattress to ensure an honest, transparent deal. Mattresses from non-smoking, pet-free households will sell better as compared to others as the latter might have lingering allergens on it. So, if the mattress has been in contact with pets or other allergens, mention to the buyer how you cleaned and sanitized the mattress, so the buyer knows that precautions have been taken to remove any allergens. This will aid in selling the mattress. To sell used mattress is not as simple and straightforward. 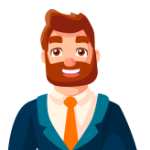 But with the tips mentioned earlier, you will be able to make a quick hassle-free sale of your used mattress along with getting the maximum value out of the sale!